This remote ecological jewel in the heart of the Adirondacks has an incredible diversity of wetland and upland systems. This landscape diversity, combined with the availability of high-resolution abiotic data, detailed floral and faunal inventories, and well-documented land-use history, makes this an ideal place to undertake ecological research. Established in 2008, the Shingle Shanty Preserve and Research Station (“SSPRS”) is a biological field station, with work concentrated on the Shingle Shanty Preserve. The Shingle Shanty Preserve (the "Preserve") is a 23 square mile (60.7 kilometer square) tract of land located in the middle of the six million acre Adirondack Park. It is a truly unique resource dedicated to supporting research and education to enhance the future stability of ecosystems found in the Park and across the Northeastern United States. SSPRS’s remoteness, elevation and location creates an unparalleled opportunity to pursue biome level work with national and international implications. All of the Preserve is protected by a Forever Wild conservation easement that assures continuity of long term research and monitoring. The Preserve receives minimal human usage. The Shingle Shanty Preserve and Research Station facilitates the study and dissemination of learning about the environment, geology and ecology of the Adirondacks through its unique physical resources and collaborative approach. 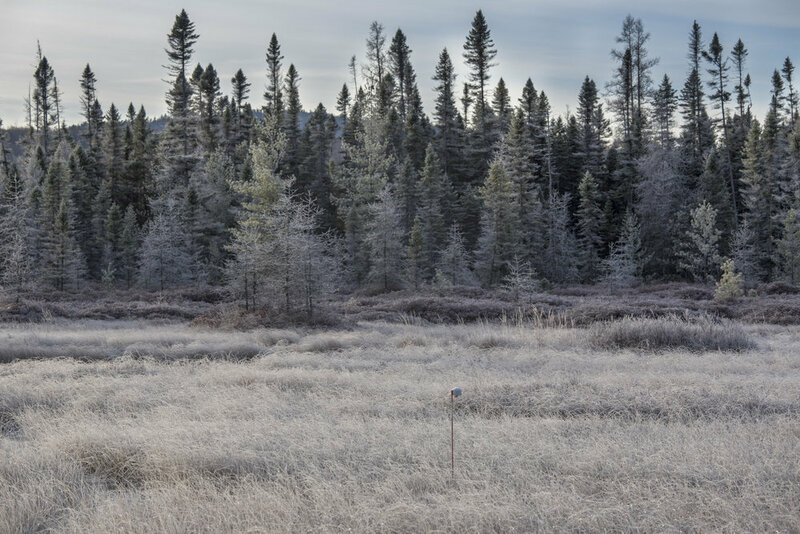 The Preserve promotes research applicable throughout the Adirondacks with a concentration on the rare wetlands, forests and numerous water bodies found within the Preserve. Field research and academic study are conducted through partnerships with academic, scientific and environmental organizations and made available publicly to benefit the greater understanding of the Adirondack environment.